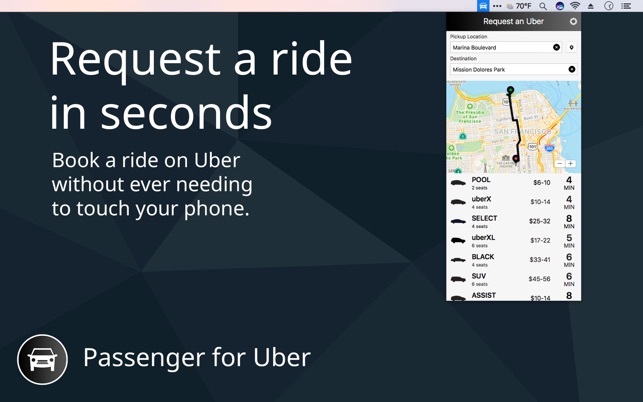 With Passenger, you can now get a ride from your Mac, without needing your phone at all! Passenger stays in your menu bar, and can quickly be brought up with a keyboard shortcut, keeping ride estimates just a tap away. 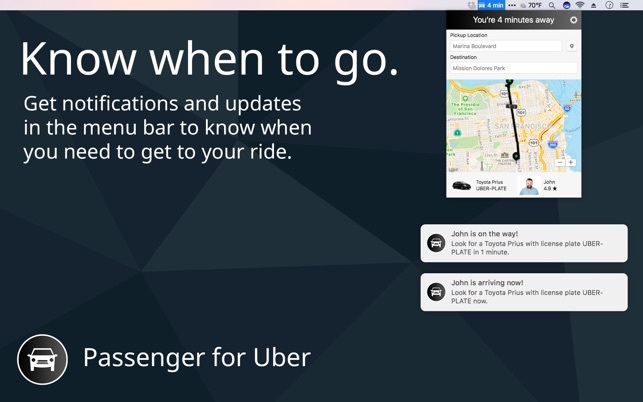 Passenger supports the full Uber experience, and is powered by the official Uber API. 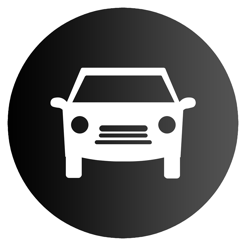 - Get an upfront pricing estimate, choose your payment method and request a ride. Passenger works in tandem with the Uber app on your phone, and seamlessly transitions between them. Passenger also supports Touch Bar to make it even simpler to request a ride, without even needing to touch a mouse or trackpad! To check if Uber is available in your area, go to https://www.uber.com/cities. Uber is a trademark of Uber Technologies, Inc. 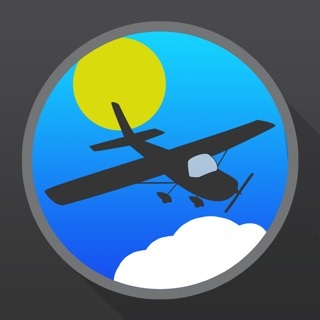 Thank you for your support in making Passenger the top Travel app on the App Store! If you have any issues with Passenger, please reach out to us at support@realcasualgames.com and we will immediately address it. This version contains minor bug fixes. This app is awful. I have it on my phone and it works perfectly. my phone died and I don’t have a phone charger. I am trying to use the app on my mac, and it isn’t working at all. This app is terrible. The programmatic access methods used by the app make it impossible to pass the captcha-test. Then it locks you out of attempting the captcha entirely. It does not reset with a reboot.